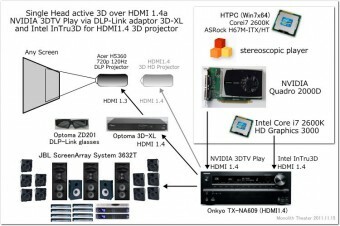 I buid DIY passive 3D system with dual HD projector, JVC DLA-HD750. 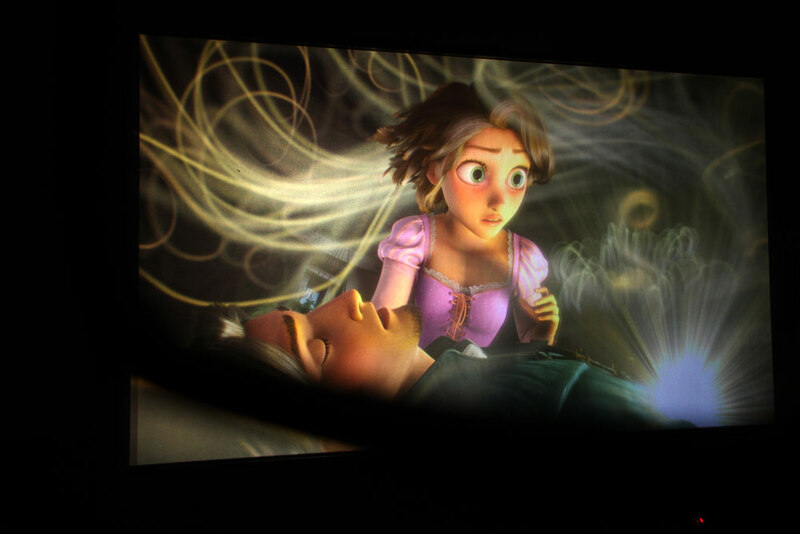 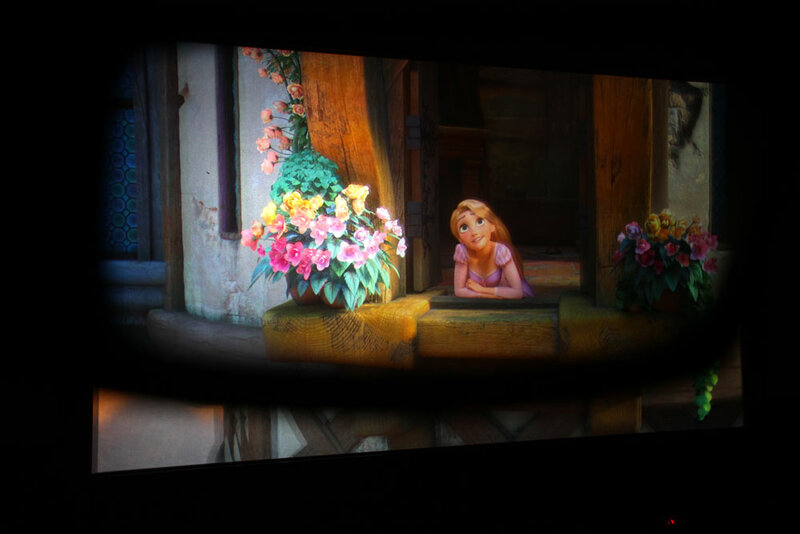 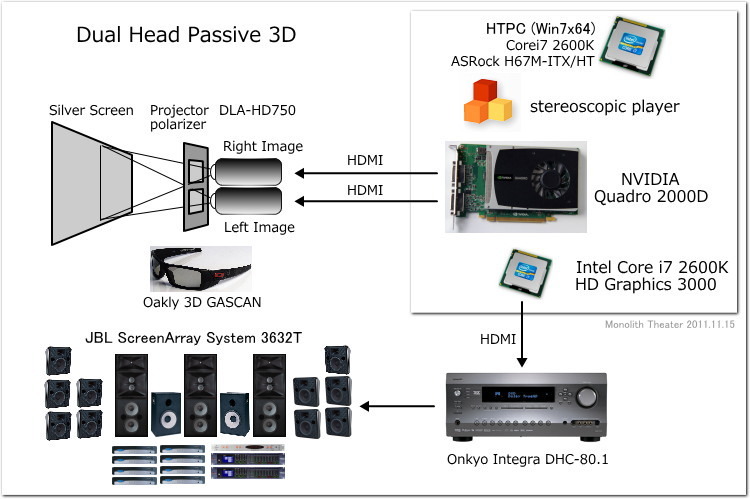 The other major components in this system consist of passive 3D source component, projector polarizer and silver screen. 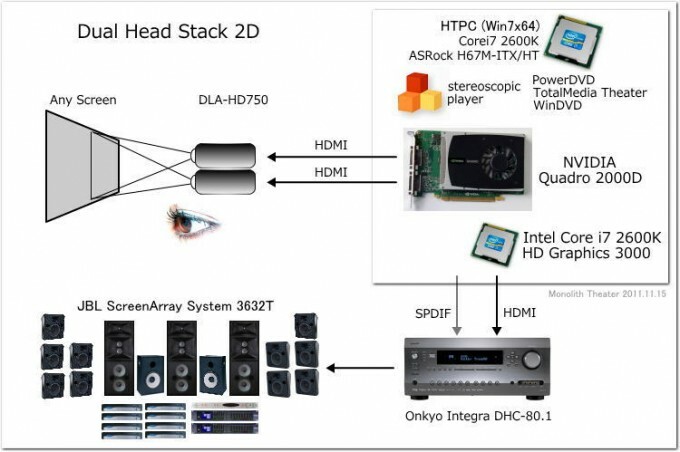 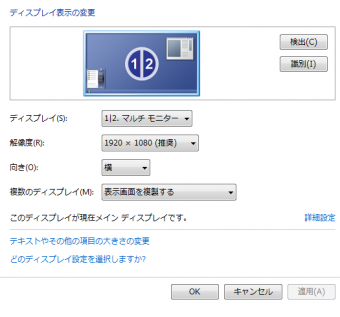 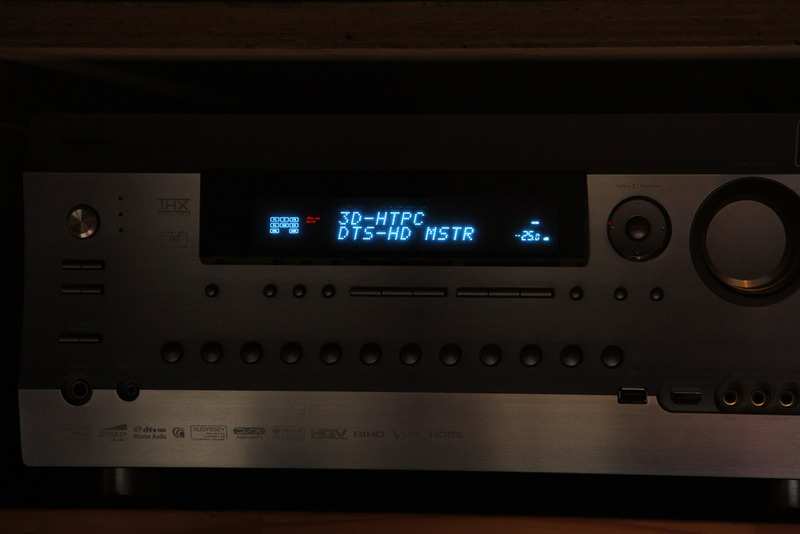 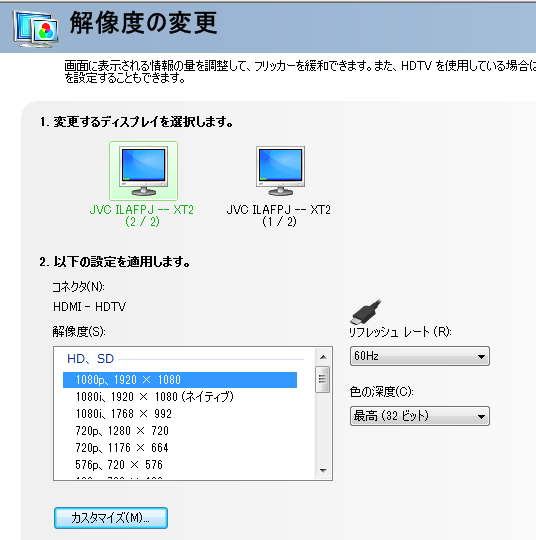 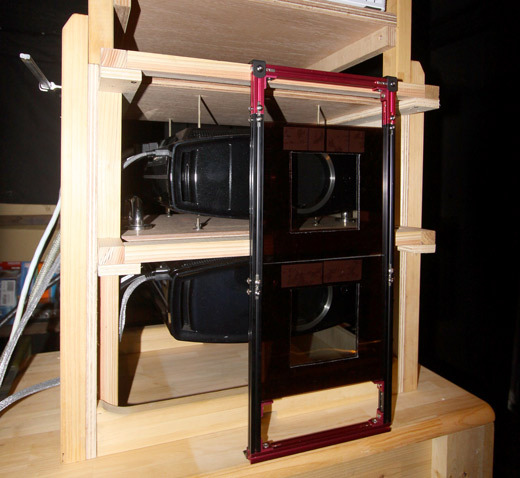 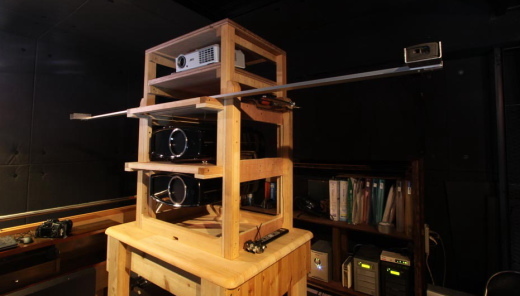 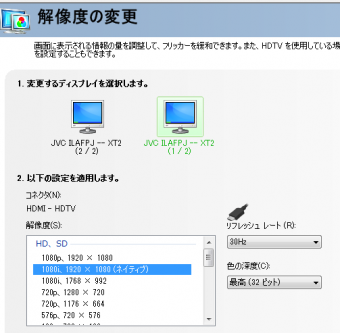 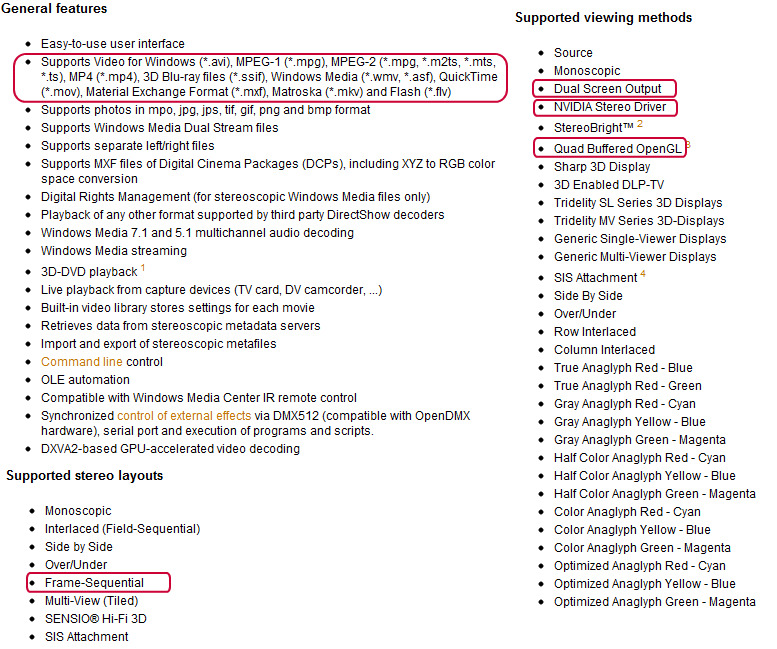 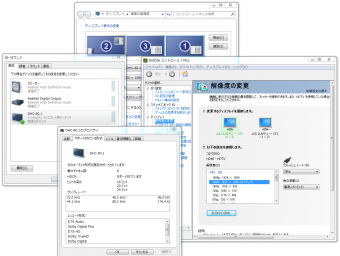 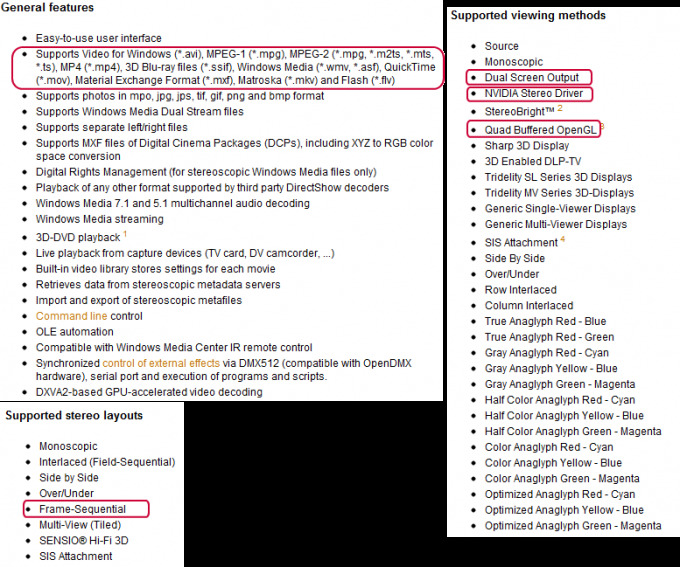 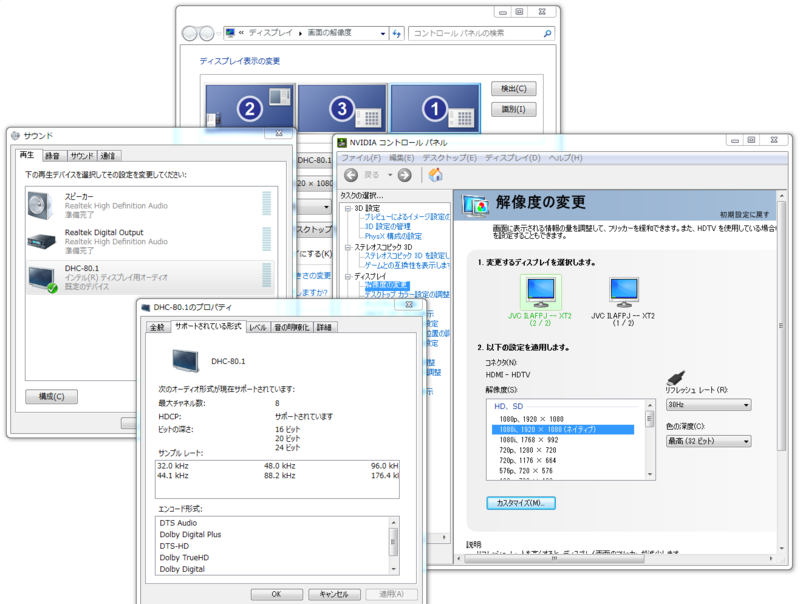 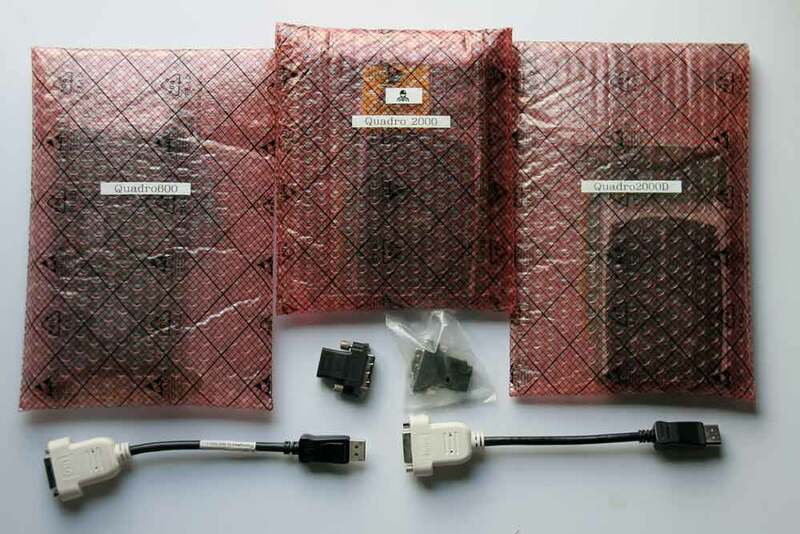 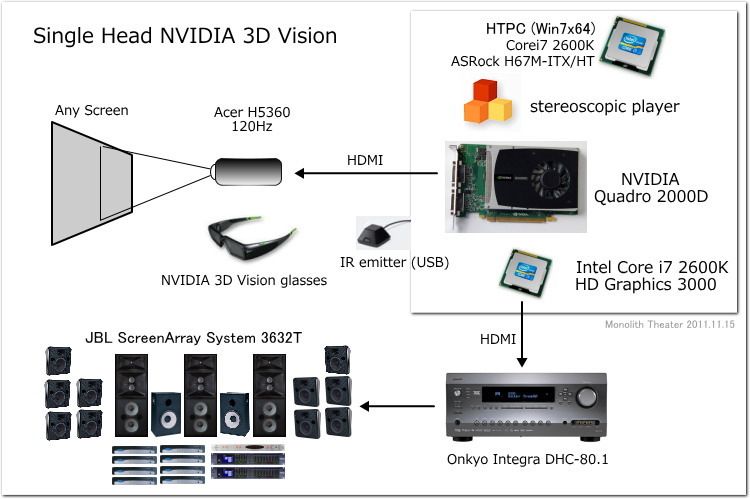 In this article, DIY HTPC for passive 3D is described as source component. 1. 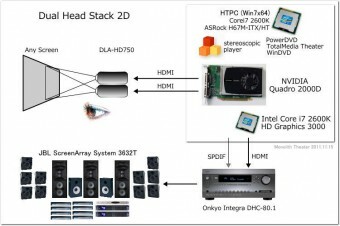 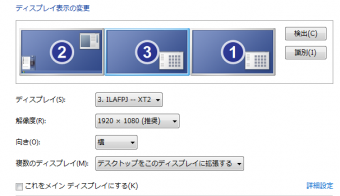 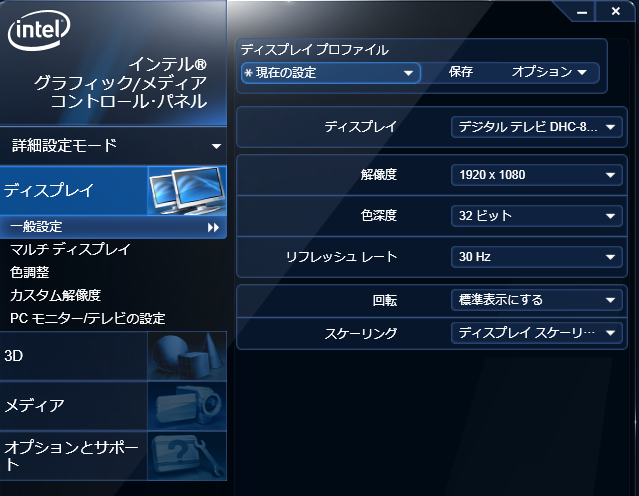 Tripple head HTPC: supports dual projector and HD audio pass through over HDMI. 2. 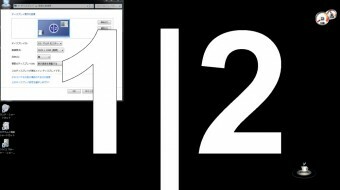 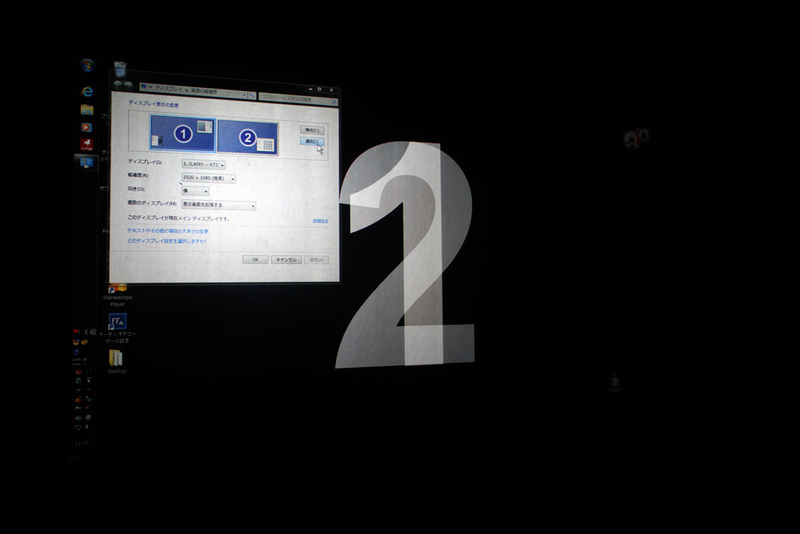 Multiformat projection: supports stack passive 3D and stack 2D as well as conventional HDMI1.4 active3D. 3. 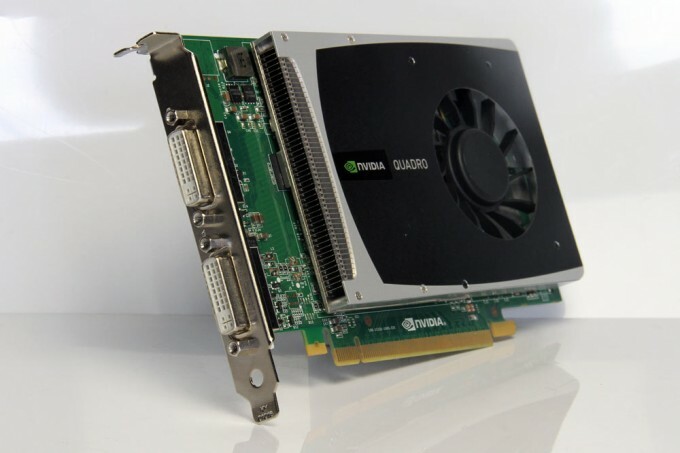 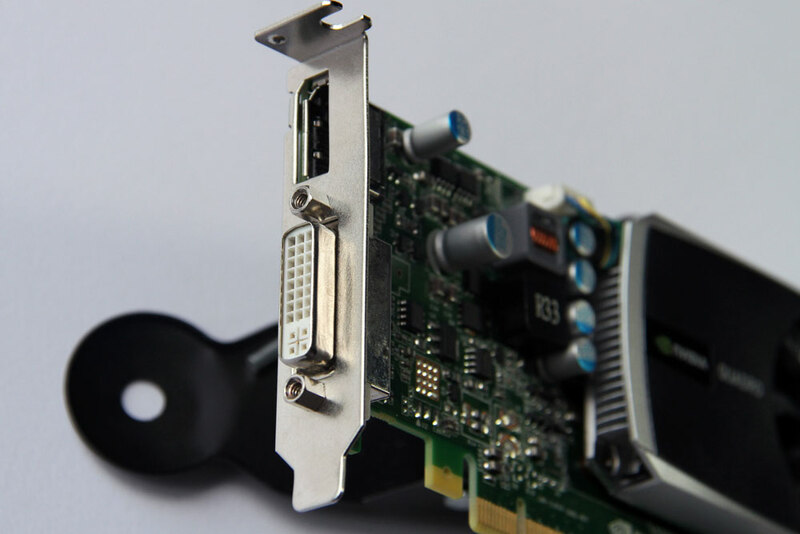 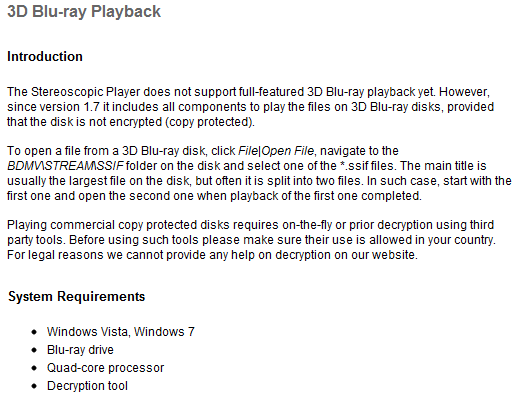 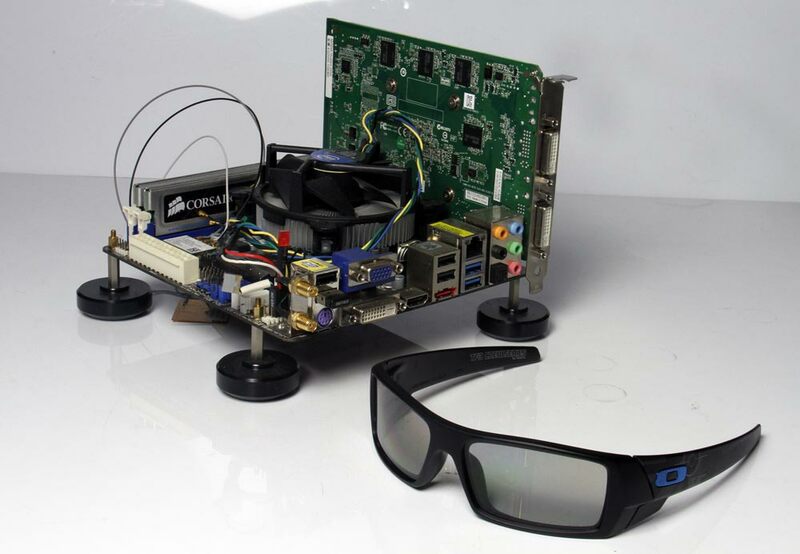 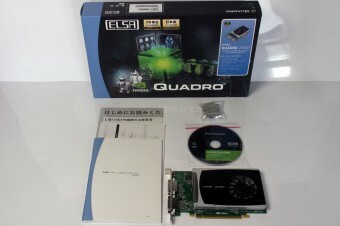 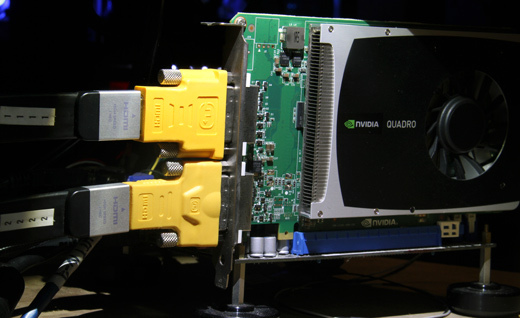 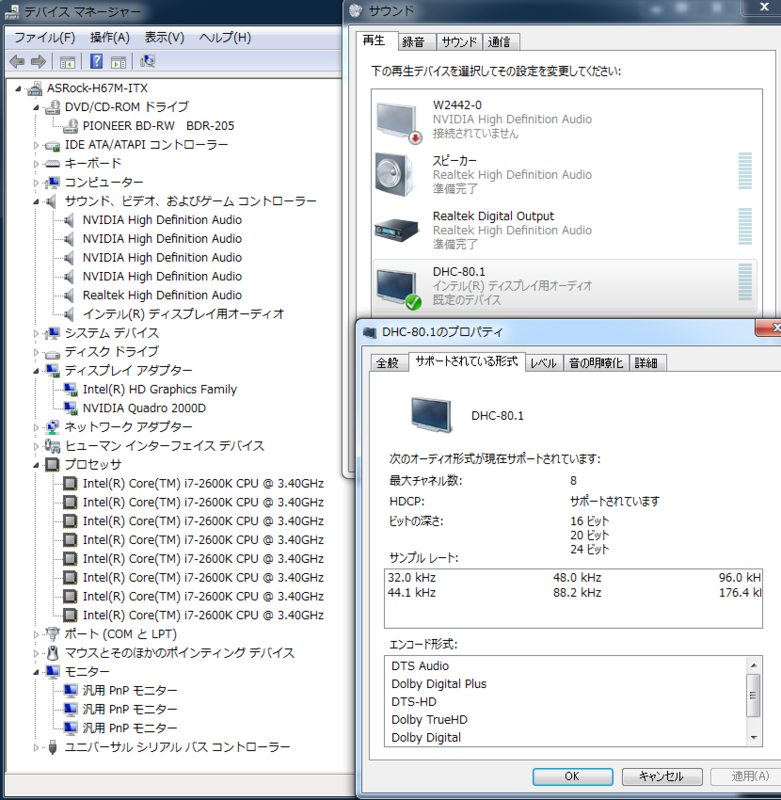 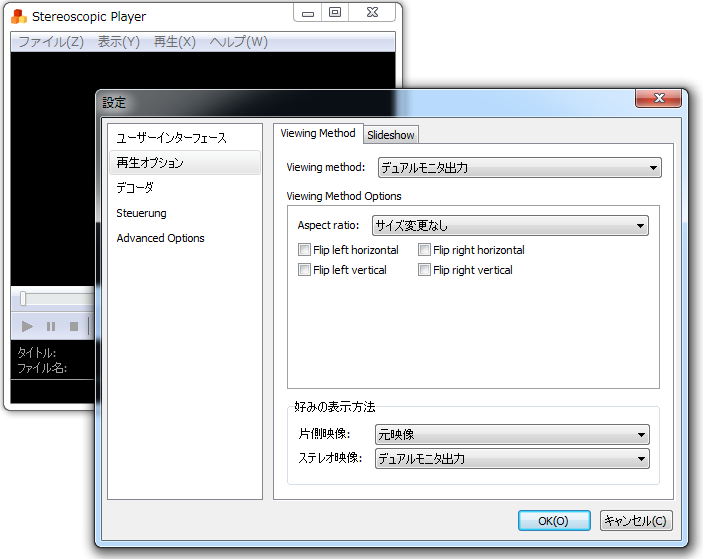 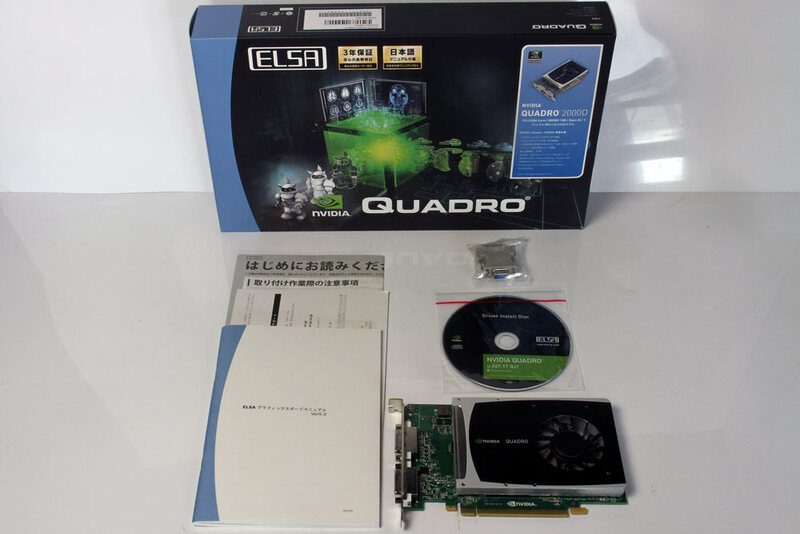 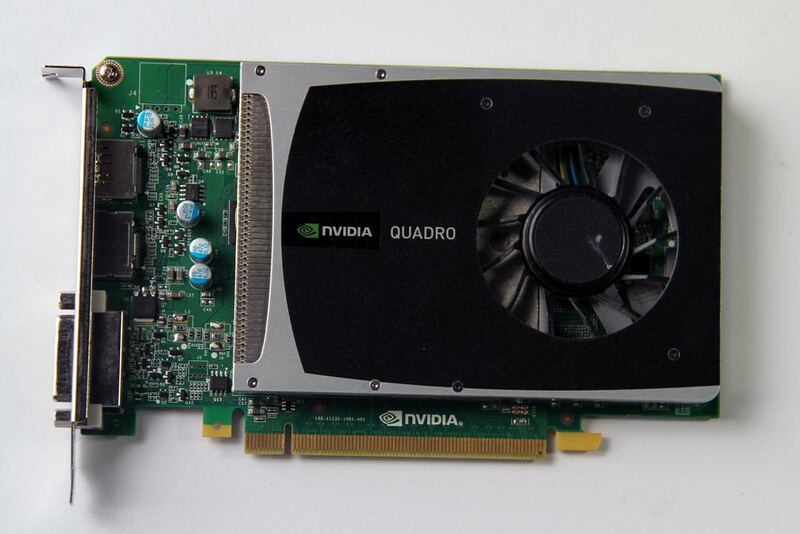 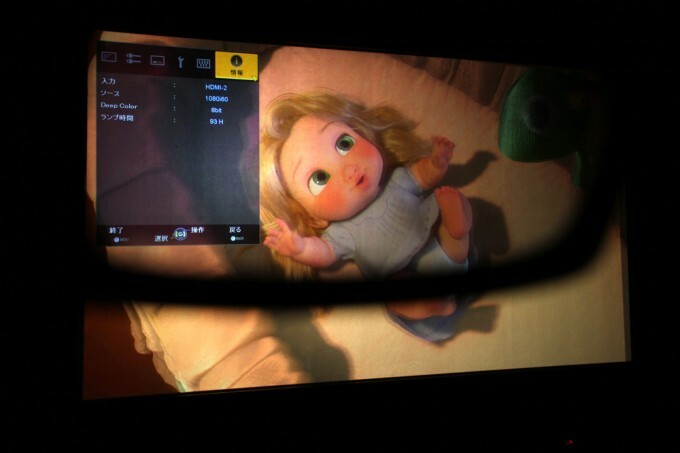 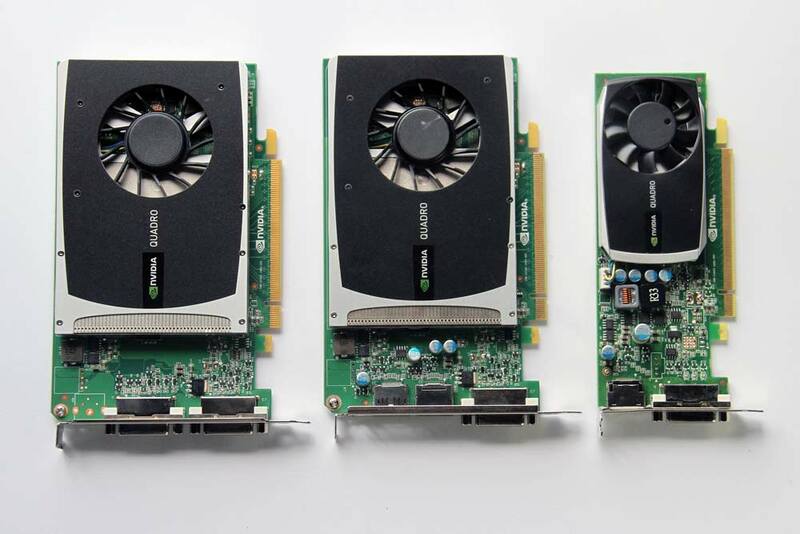 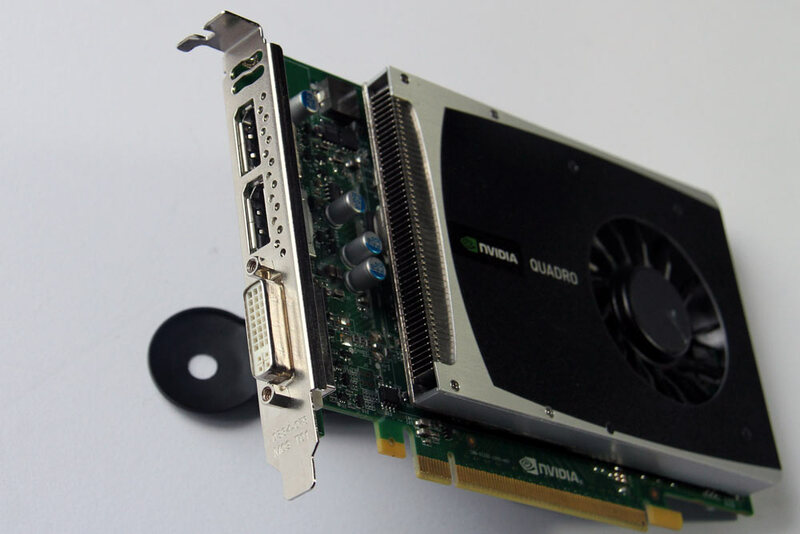 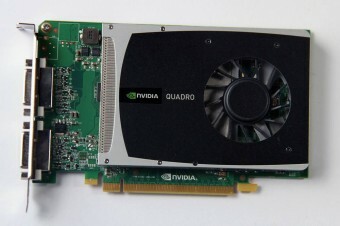 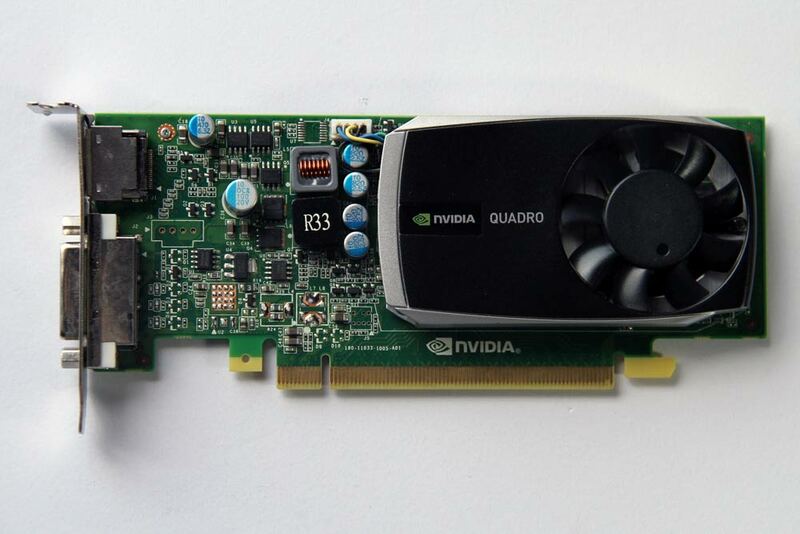 Stereoscopic player and NVIDIA Quadro2000D in passive 3D.